Golf clubs in London have seen a decline in recent years. Some people think that the sport is mostly for seniors only. But they could never be more wrong. 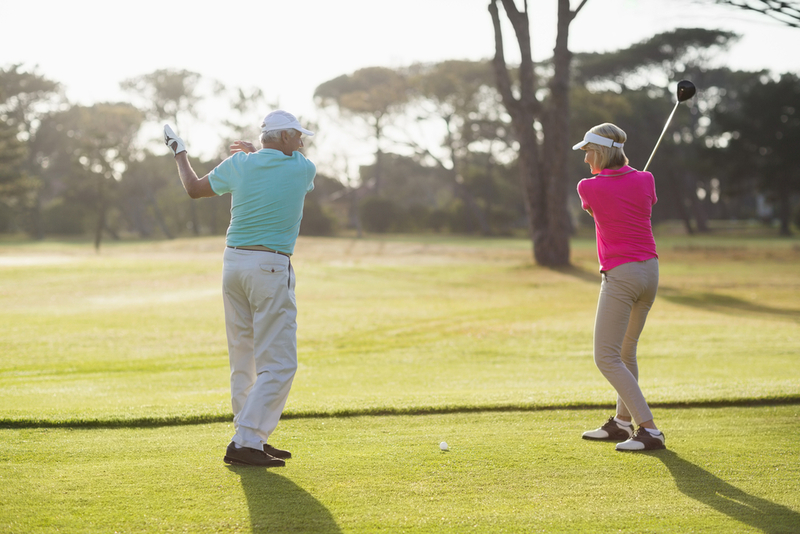 In fact, the sport can be played regardless of your age and gender. Of course, that is not only the thing that keeps people from joining these clubs. Sometimes, it is the cost of joining that stops people. With the time and money that they need to invest, they are wondering if it is all worth it. The truth is, it will all be worth if you are passionate about the sport. If not, then no amount of money or perks will make it worth it. But if you love golf, then joining a golf club will make a lot of sense. First of all, the membership will get you access to all the facilities of the golf club. Even if you find the fees expensive, all of these are used to make sure that the members can enjoy the use the golf course and all the facilities around it. Not only that, it presents a huge opportunity to build relationships and connections. Some of the best lifetime friendships are built in these clubs. Membership at golf clubs will give you several opportunities to improve your skills in playing golf. If that is not enough reason to join, then you should not sign up at all. If the price is a problem, you have to know that a lot of clubs have come up with a more flexible membership package to encourage more people to become a member. If you have decided to join a golf club in London, here are some of the most popular ones that you should consider. The club is located by the windmill right on Wimbledon Common. It has an 18-hole golf club that is set among the most spectacular views of the English woodlands. The clubhouse has a wooden paneling – reminiscent of the Victorian era. The fact that this is one of the oldest golf clubs in London and that alone makes it a great option. This is probably the nearest golf course that you will find in London. So if you do not want to venture too far in order to play some golf, you may want to be a part of this club. They have an 18-hole course with a lounge bar. It is not cheap – the convenience will cost you. But the facilities and the experience will definitely make up for it. 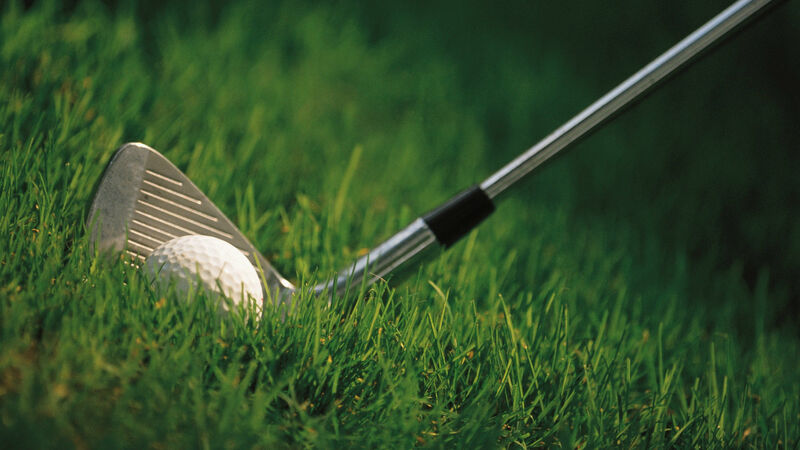 It should interest you to know that James Braid, 5-time Open Champion designed the 18-hole golf course. It is in the midst of the beautiful landscape of Northern London. The clubhouse is in a secluded place – which makes it the perfect peaceful getaway. 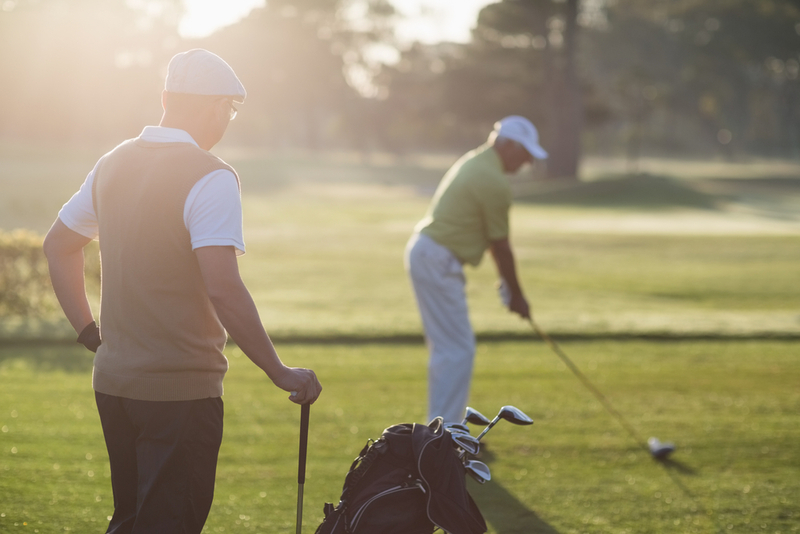 Members of this club can enjoy various social and also competitive events – involving golf of course. It is a great way to improve your skill and make new connections. This club is also located in North London, near Kenwood House and Hampstead Heath. It is an ideal escape from the bustle of the city. The private membership is worth it because of all the facilities that you can access. The golf course is newly renovated and they always have great activities and events for members to enjoy. What do you think of these golf clubs in London? Want to join one of them?